Dr. Julio Pardave, Jr. is a licensed Chiropractor, athletic trainer, and certified acupuncturist practicing at Jaguar Therapeutics in Coconut Grove and Aventura, Florida. Dr. Julio specializes in combining safe chiropractic adjustments, various soft-tissue techniques, and rehabilitation exercises to achieve optimal results for the individual patient. While some chiropractors choose to limit their scope of care to short term pain relief only, Dr. Julio focuses on overall health and well-being, creating a dynamic approach to patient care. Dr. Julio’s intelligent approach and professional experience earned him his positions as team chiropractic physician for Florida International University, Barry University, and Johnson & Wales University. At Barry University, he serves on the athletic training and biomechanics advisory board and is an adjunct professor in the School of Human Performance & Leisure Sciences. He has experience treating athletes of all levels, from high school athletes to Olympic athletes. Dr. Julio is working with the US Sailing team, and will join them during the 2016 Olympics in Rio de Janeiro, Brazil as their official chiropractor. He has covered many athletic events including Crossfit, NVL beach volleyball, Masters Judo, Marathons, NCAA basketball and football games, pro track & field, and the NFL Combine. He was part of the medical staff at Bommarito Performance Systems, where he treated athletes in NCAA Division I Football, NFL, MLB, and NHL. 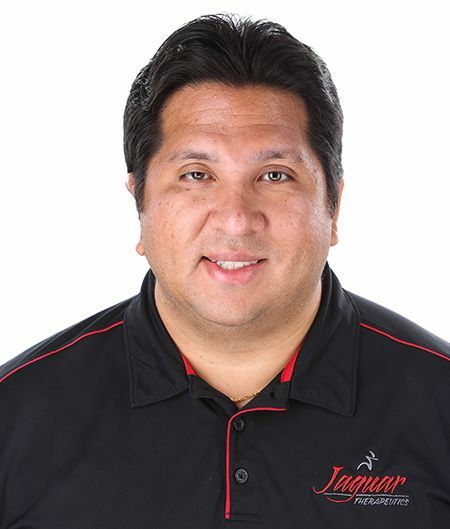 Dr. Julio graduated from the athletic training program at Barry University (2002) and then attended Logan College of Chiropractic, where he earned his Bachelor of Science in Human Biology in 2004. In 2005, he earned his Doctor of Chiropractic. Dr. Julio has an extensive resume of licensure and certification that draw from a vast variety of technique and philosophy, including dry needling, neurofunctional acupuncture, Graston, and Kinesis Taping.